The annual renewal letter, or email, that you send out to your existing members is a fantastic opportunity to address them directly. The bottom line is that you want it to persuade them to sign up with you for another 12 months, so it is critical that you get this right. 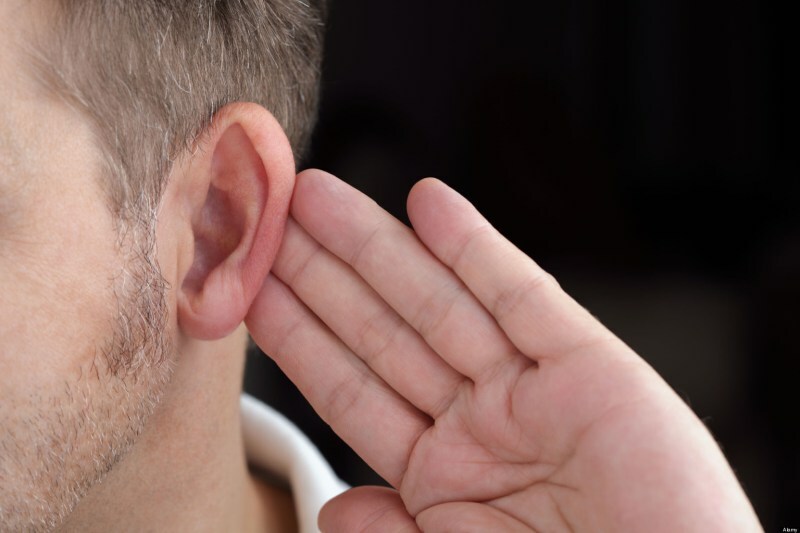 Here are four ideas for an effective renewal communication. According to Associations Now, renewal can be a difficult challenge for an organisation. This means that each letter or email communication counts. Avoid starting the letter or email with “Dear member”, because that is very impersonal. Start with their name, but make sure that it is correct. 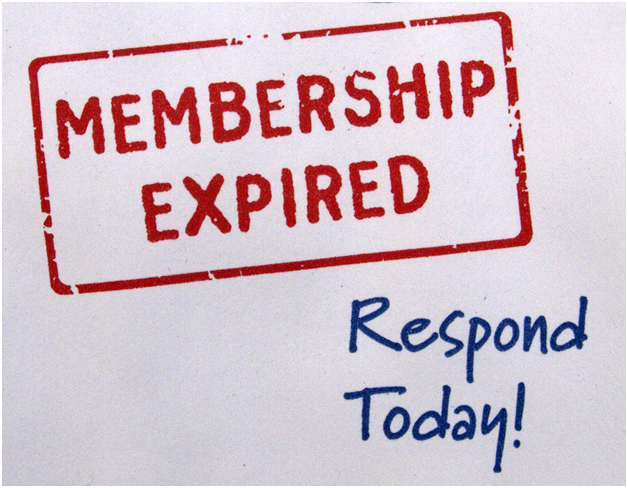 If they cannot see how being a member of your association or club has benefited them, are they likely to sign back up? Show them the value that they have gained from their membership. Report how many members have seen their business benefit over the last year. Show that you understand the problems that are faced by the sector and that you can provide solutions. Case studies and statistics will support your claims and make them believable. 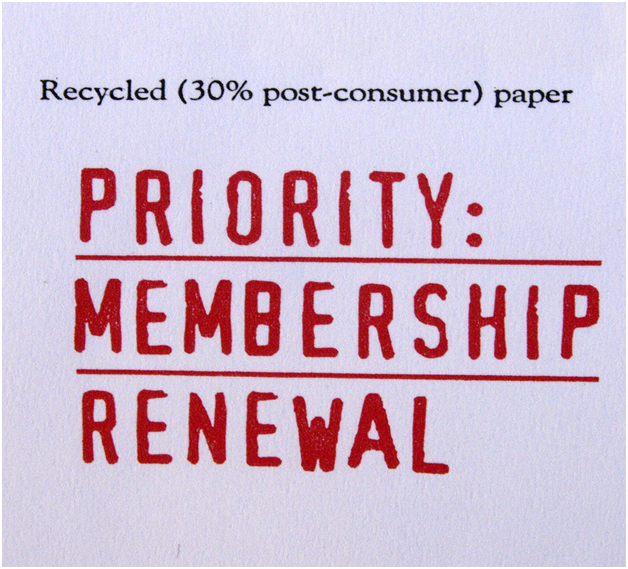 Using membership management systems, such as those from http://www.ofec.co.uk/Membership-Management-Systems.aspx, to track your membership makes good business sense, but the message in your renewal letter has got be from you. The culture and ethos of your organisation must shine through, and your members should feel like they are having a conversation with you. If you find this difficult, think about what you’d want to hear if you were them. You can also widen the conversation by inviting board members to contribute. The letter could be signed jointly or just by them. You should be able to group your membership into categories. This could be by employment variables (such as student, retired or in work) or by type of membership (new member, inactive/lapsed member or former/returning member). Put together a different message for each of these groups. Some may be very interested in a particular initiative, whilst others may be attracted by a particular benefit. In targeting the message, you are showing that you understand their needs.